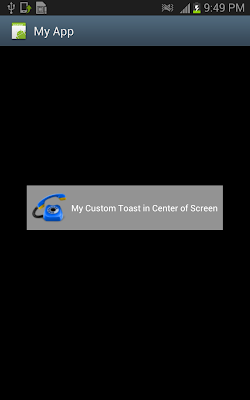 We can change this default implementation of Toast , we can change the size , color, style and other properties of the text being displayed in Toast. Not only this we can add image and other views in Toast. Very good man. 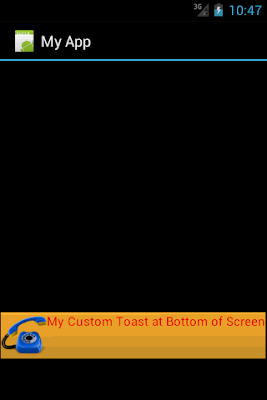 This is the best site that deals with android.